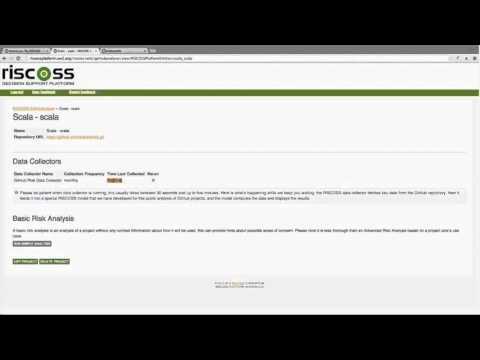 This video will help you log in the RISCOSS GitHub Analyzer Platform and perform your first GitHub project analysis. 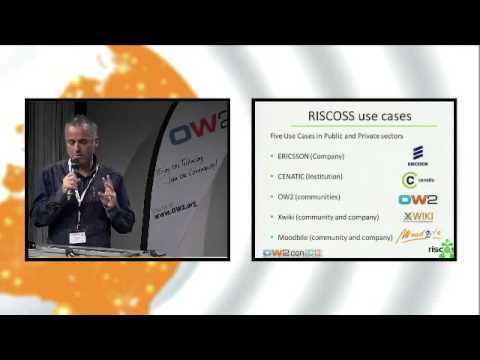 RISCOSS develops a risk management-based methodology and a platform to facilitate the adoption of open source code into mainstream products and services. 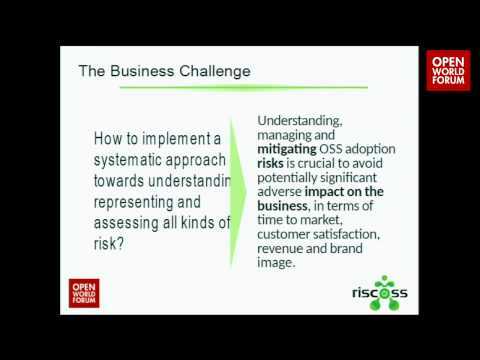 This video provides an overview of the RISCOSS value proposal and its approach to managing risk in adopting open source components.